Monthly Review | Can the Working Class Change the World? 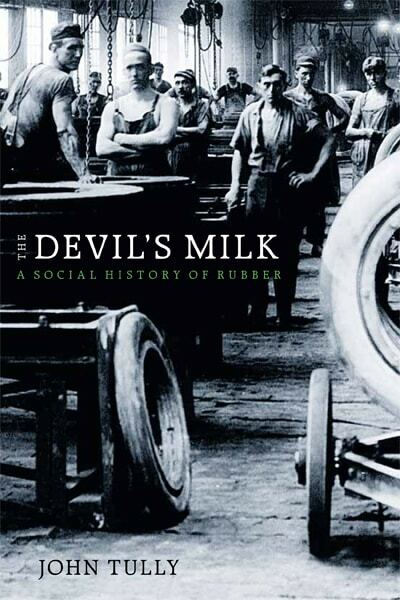 Michael Yates’s passion and respect for the class he came out of delivers a book that is especially accessible without retreating from the complexities and internal contradictions of working class life and organization—a book committed not only to defending workers, but also to building on their potentials to transform society. Spoiler alert: Michael Yates not only answers his question with a resounding “Yes,” but insists that the working class must change the world. Our very survival as a people and a planet depend on it. What makes this book invaluable, however, is not its grand conclusion but Yates’s clear-eyed, global analysis of capitalism (historically and in its latest form), the social and environmental consequences of exploitation, the composition of a working class structured by other modalities of difference, class struggle, power, and a brilliant delineation of what exactly needs to change in order to radically remake the world. Insightful, inspiring, indispensable. 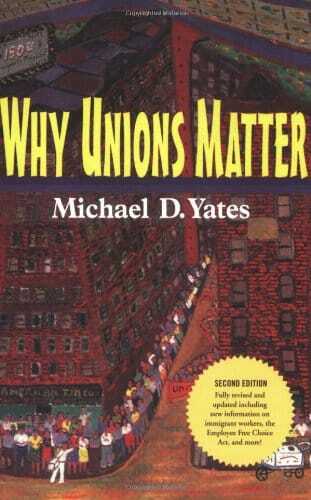 Readers of Michael Yates’s classic Why Unions Matter might expect a down-to-earth discussion of the working class that most of us are part of — and this book doesn’t disappoint. Revolutionary theory is used in a way that doesn’t obscure our world’s complex realities, but instead helps us make sense of them. Can the Working Class Change the World? matter-of-factly blends economics, sociology, and political science with an inspiring call to action. Those who want to understand our world and help change it for the better should read this book — and share it with friends. 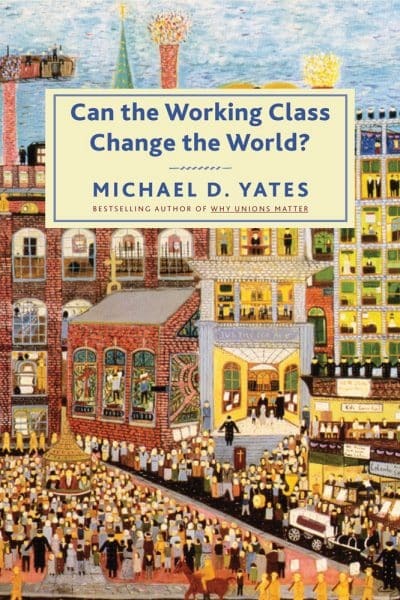 Michael D. Yates’s answer to his question, Can the working class change the world? is yes. Underlining the difficulties and complexities of a new world of a new situation in which eight billionaires own half the world’s wealth and the organized working class has been pushed to the brink of disintegration, he focuses upon the need to shed our individuality and put our faith in the collective will and collective efforts, not only of one country’s working class, but also that of the whole world, efforts needed to unitedly fight and resist the onslaught of the worst form of capitalism yet seen. 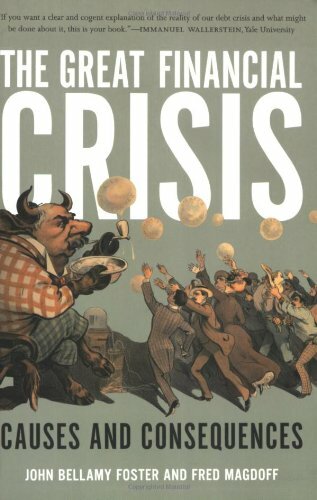 Capitalism has a powerful enemy, says Michael Yates in his important new book, Can the Working Class Change the World? Capitalism’s enemy is a global working class, broadly defined. We’ve recognized this; even mainstream economists and commentators sometimes recognize this. The questions central to our era: Do workers know this; and will we — yes, we — rise to the challenge? 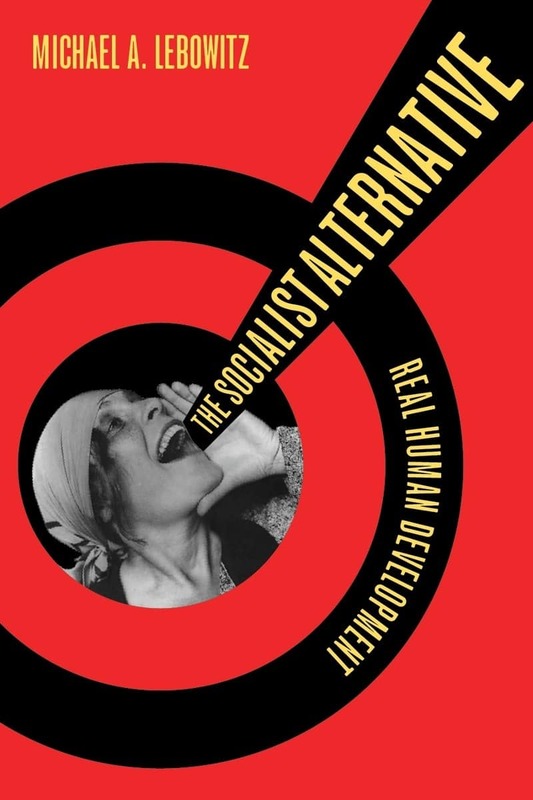 Michael Yates’s book helps us understand what our role is, why we can rise to the challenge, and why we must unite, a powerful enemy, against the depredations of capitalism. As Yates shows us, our survival and the survival of an ecosystem that can sustain us depend on it.